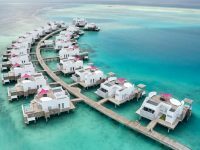 LUX* North Male Atoll has opened, bringing a “next level” to the luxury holiday experience in the Maldives. 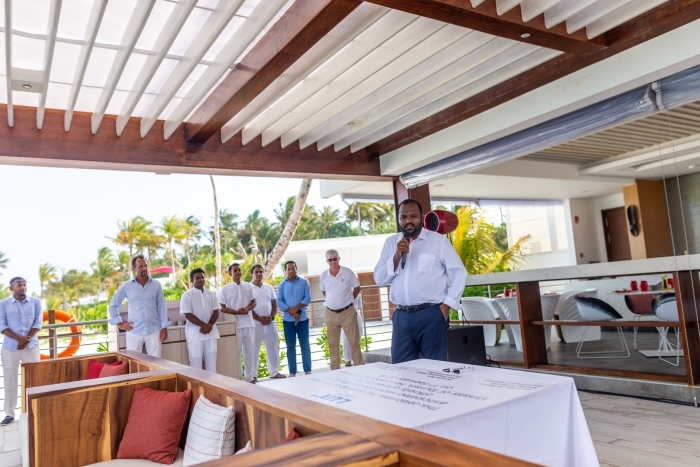 Mauritius-based hotel group The Lux Collective’s second property in the Maldives became the first new resort opening of the year, as the brand new resort opened on February 1 at a ceremony attended by tourism minister Ali Waheed. He was joined by resort owners and top officials from The Lux Collective, as well as the local media. 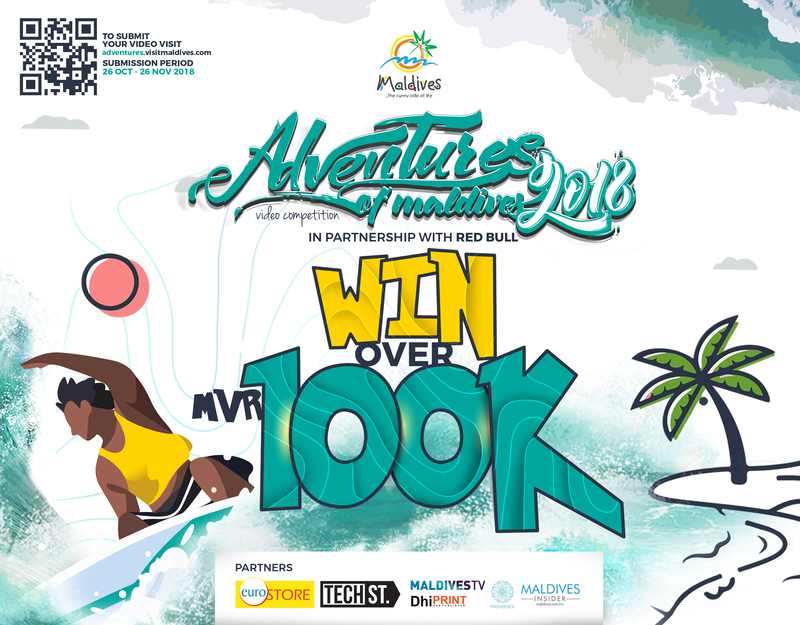 Speaking at the ceremony, minister Ali Waheed stressed the importance of diversifying the tourism offerings in the Maldives. 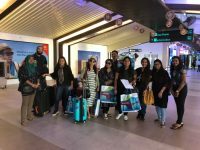 LUX* North Male Atoll represents the innovative, creative tourism products needed by the Maldives, he added. “I have no doubt that this new gem will help differentiate what we offer to our guests and take the industry to new heights,” the minister said. 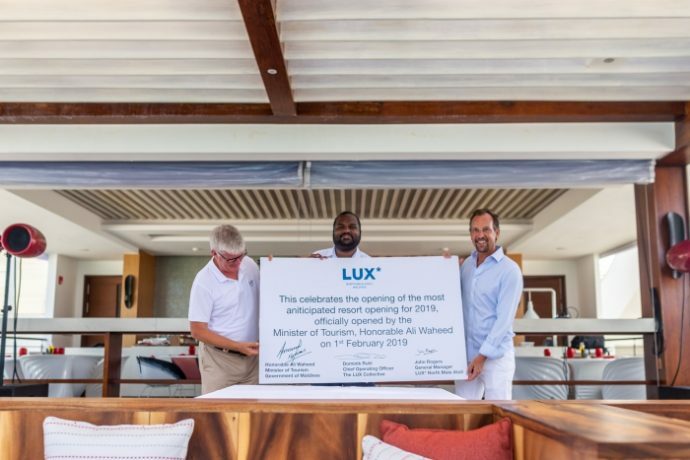 The minister joined Dominik Ruhl, Chief Operating Officer of The Lux Collective, and John Rogers, General Manager of LUX* North Male Atoll, to sign a commemorative plaque celebrating the resort’s opening. 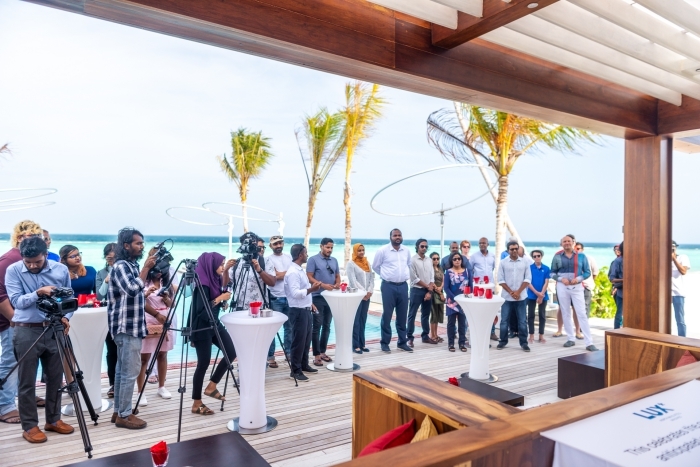 “We are so excited to be opening a truly different resort which dares to get away from what we call the ‘sea of sameness’ with a thoroughly original approach to a luxury Maldivian holiday,” Dominik said at the ceremony. 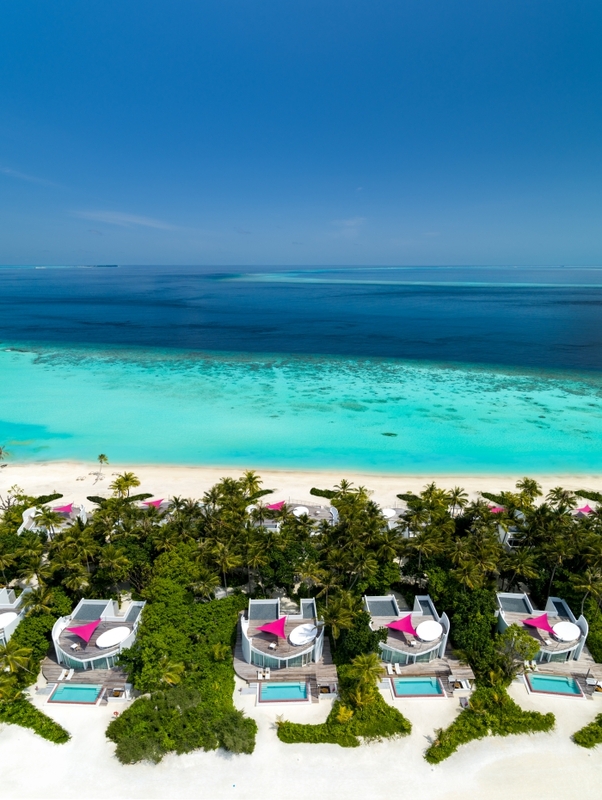 LUX* North Male Atoll presents a disruption to the Maldivian mould with over-sized, penthouse residences, which demonstrate fresh forward-thinking design for the Indian Ocean. By blending super-yacht panache with a South Beach pulse, these standalone stays upstage the traditional thatched villa vibe. Discerning travellers seeking a smooth transition to holiday mode have enriching adventures ahead along with pure peace and pampering, so they can reset, recharge and recalibrate — uninterrupted. 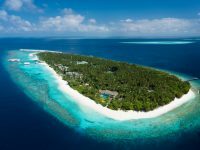 A short transfer from Male by luxury speedboat or scenic seaplane, as remote as this desert-island resort may feel, it is easily accessible, yet far from any other islands. Singaporean design house Miaja specialises in styling unique properties to reflect the beauty and charm of their surroundings. Inspired by the curves, lines and the impeccable finish of a luxury boat and its sails, it has taken years to painstakingly perfect this resort on Olhahali, a six-hectare island fringed by white-sandy beaches. Welcome to a new level of living thanks to 67 double-storey residences, each featuring a private pool. Each of the residences sits right on the beach or over the water with living areas that are at least 350sqm. These breezy, spacious villas host a choice of spaces in which to eat, drink, relax — from the rooftop relaxing areas to the sun terraces — treating guests to continuous pastel panoramas of the Indian Ocean. 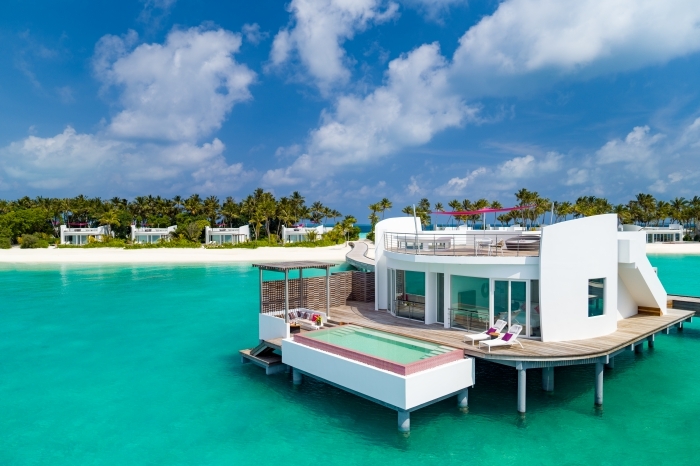 Hide away entirely with intimate barbecue dinners in the privacy of your own penthouse villa, stargaze using a telescope and have your personal villa host explain the Maldivian skies or simply summon the bartender to shake up your favourite cocktail right on your roof terrace. The oversized bathrooms with bath and couples rain shower are supplemented with an outdoor shower. Throughout your stay, rest assured that your butler-style villa host will give you all the assistance — or privacy — needed and will never be short of ideas to make each moment on the island extra special. Indulge a passion in painting or sketching, or simply switch off and savour the serenity. In the mood to mingle? Venture out to charismatic social spaces to relax amongst other cosmopolitan guests. LUX* has mastered balancing salty, sour, sweet, bitter and umami flavours in all that we do, serving our original dishes and drinks in unusual, uplifting environments. Barium is the secluded private dining room with a wow-inducing underwater fish tank. Join other guests in eclectic wine tastings, communal chef tables or let the team arrange a private dinner for you and your friends. INTI is the Peruvian-Japanese restaurant with a prepared-in-front-of-you sushi bar. 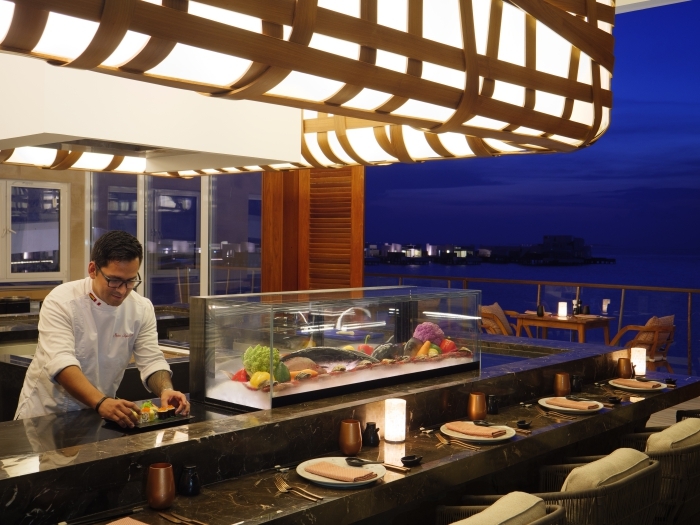 Chef Gaston, the Maldives’ only Peruvian chef, prepares smoked guacamole, ceviche and aged meats introducing guests to this exotic and exciting cuisine laced with tastes from Peru, Argentina, Japan, Ecuador and Mexico. Expect pisco sours and a dazzling range of sake. 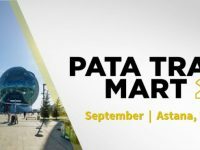 Travel the globe at GLOW, as it showcases the best of European classics, Italian and Spanish delicacies through to South East Asian specialities. Here, the celebrated Beach Rouge has a pool-club feel, combining strong contemporary lines, world-class cuisine, a wood-fired pizza oven and Josper charcoal grill as well as awe-ensuring views over the infinity pool — all soundtracked by a live DJ. Soak up that sunshine on loungers by day, make a splash with a jump in that pool, sip cocktails at the bar and enjoy a nightcap at the rooftop shisha bar. This over-the-lagoon world of wellbeing is no ordinary spa. Here, the two-hour treatments for twosomes include body scrubs, massages and aromatherapy bathing rituals, ensuring you never miss a moment together. Feel stress and tension melt away with a Watsu session — Zen Shiatsu in the water reaches the parts that other therapies can’t. The treatment rooms are right over the water in view of where the ocean currents collide. Or let the spa team provide private spa treatments in your villa or in the fresh air on the rooftop with the waves as your soundtrack. Not many islands are blessed with such a spectacular reef, metres from the beach, entertaining you with tropical fish, stingrays and the occasional pods of dolphins. For the more adventurous, there is a world-class PADI dive centre and access to the Maldives’ most famous shipwrecks and caves. 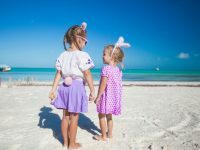 Spend time with a resident marine biologist to understand the resort’s coral restoration projects or discover turtles, spotted eagle rays, bannerfish and reef sharks who are all visitors to the house reef. Luxury yachts are available for charter, whilst tailor-made activities are offered to guests of all fitness and experience levels. The expert water sports team can arrange jet-skis, semi-submarine or flyboarding adventures or host SUP sessions and kayaking tours. 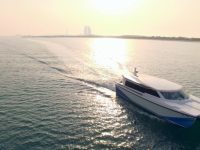 If an excursion to a nearby sandbank on a nimble speedboat is not enough, charter a private yacht, which can be docked right at your water villa’s terrace. There are always so many ‘Reasons to Go LUX*’. LUX* promises hospitality that is “Lighter, Brighter” in soul, style and service. “We have carefully created a team that is dedicated to providing genuine, meaningful experiences and making each moment matter. 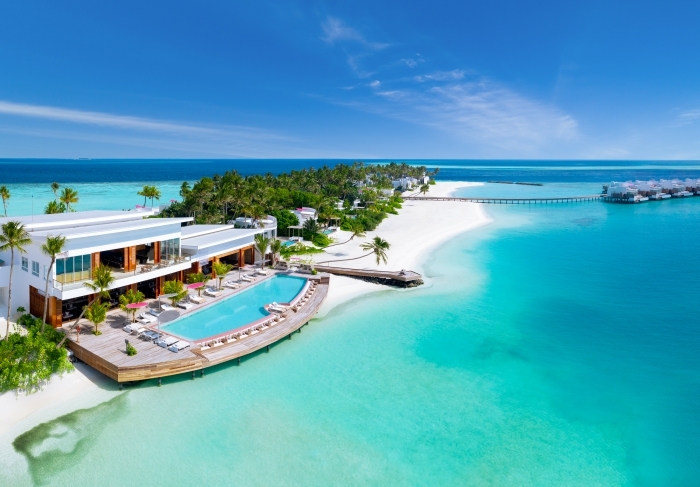 I am proud and excited to help LUX* nurture a unique new destination in the Maldives. 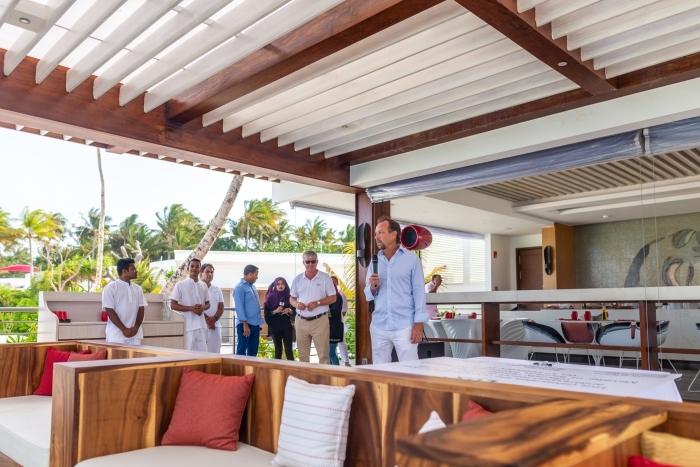 As our journey begins, we are looking forward to making LUX* North Male Atoll stand out on the map by creating a world-class resort, which takes innovative luxury hotel experiences to the next level,” General Manager John said.